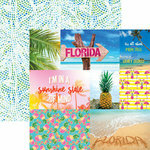 You deserve a vacation! 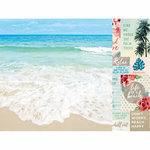 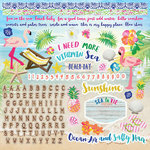 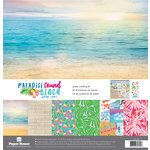 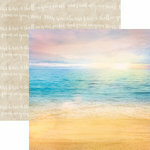 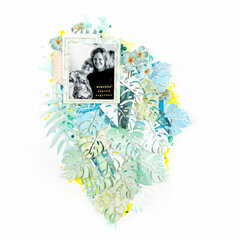 Pack your bags with the Paradise Found Collection 6.5" x 6.5" Paper Pad from Kaisercraft. 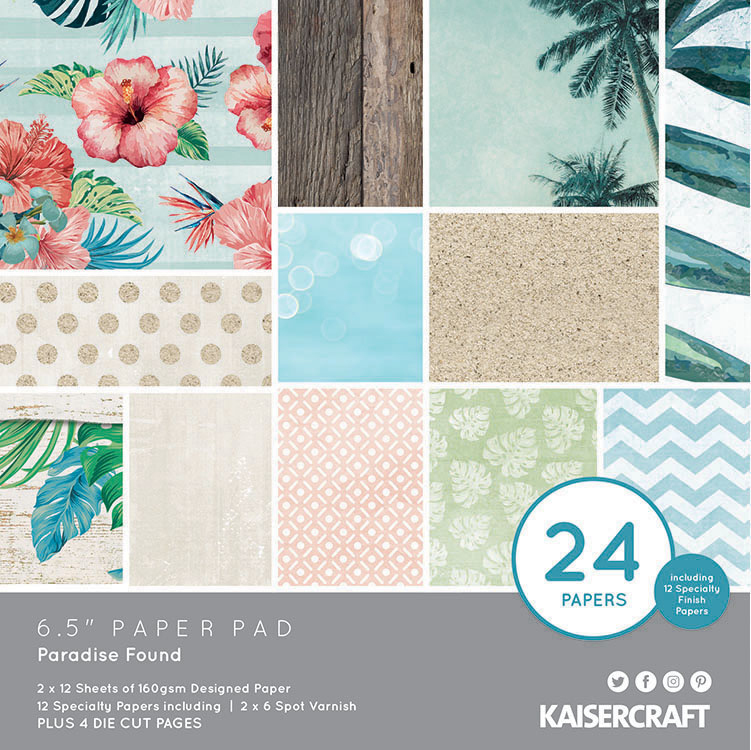 There are 24 double sided pattern papers (2 sheets of 12 designs) included in the package. 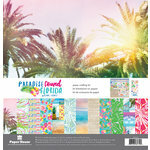 The paper pack also features 4 die cut pages and 12 specialty finish papers (2 sheets of 6 designs with spot varnish). 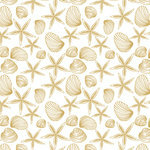 Patterns are of dots, hibiscus, leaves and palm trees.